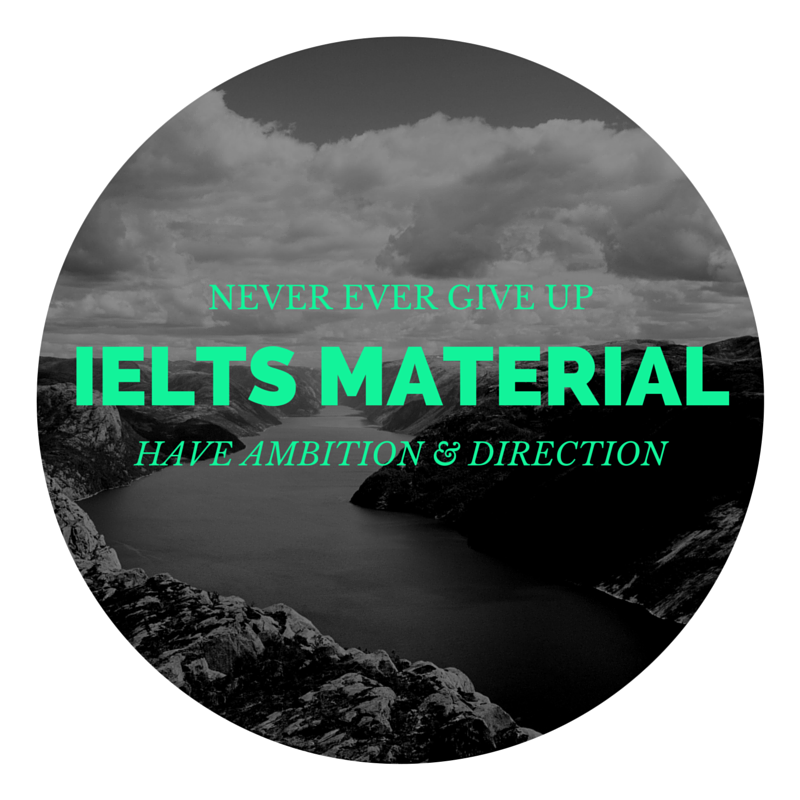 " IELTSMaterial.Com is a brand new blog dedicated to bringing the IELTS General Community together. 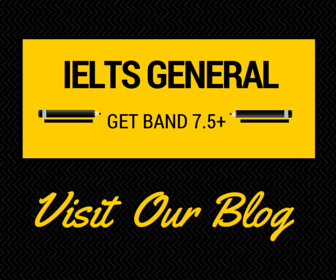 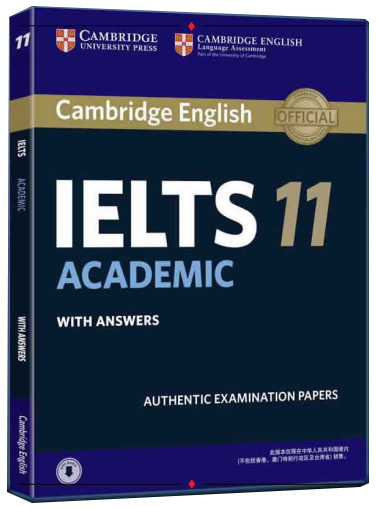 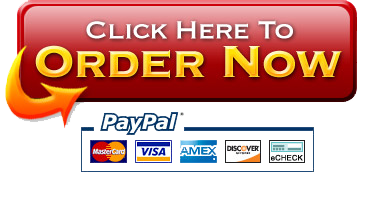 It offers you free IELTS Materials/ Books/Tips, Helps, Advice, Interactive Forum about IELTS Academic Training Module. 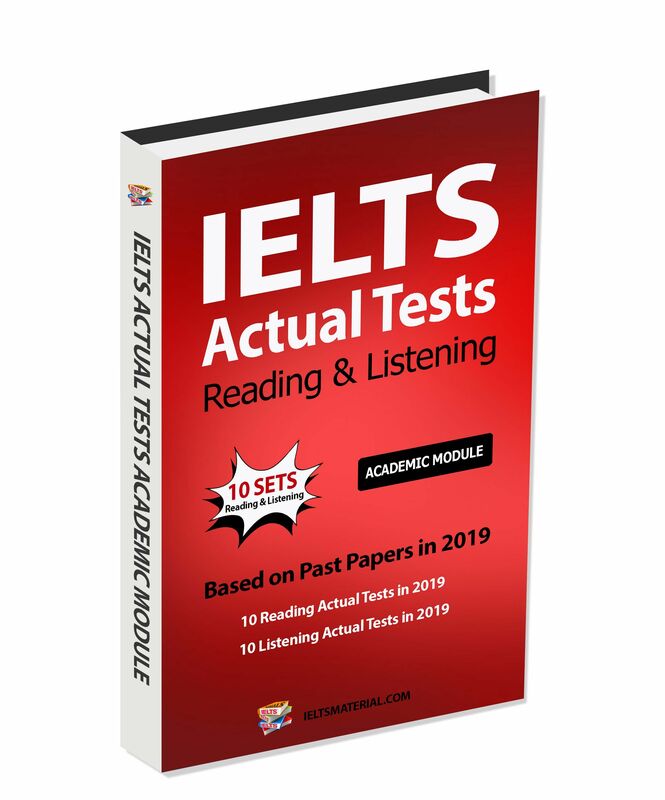 Thanks for dropping by IELTS Material blog and we sincerely hope you soon feel at home here with us and get the IELTS score you need and deserve!"